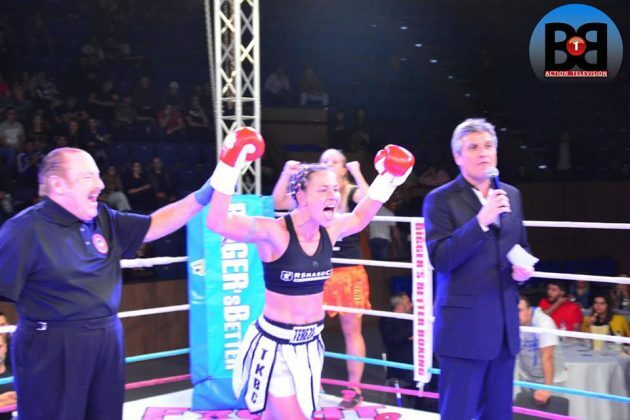 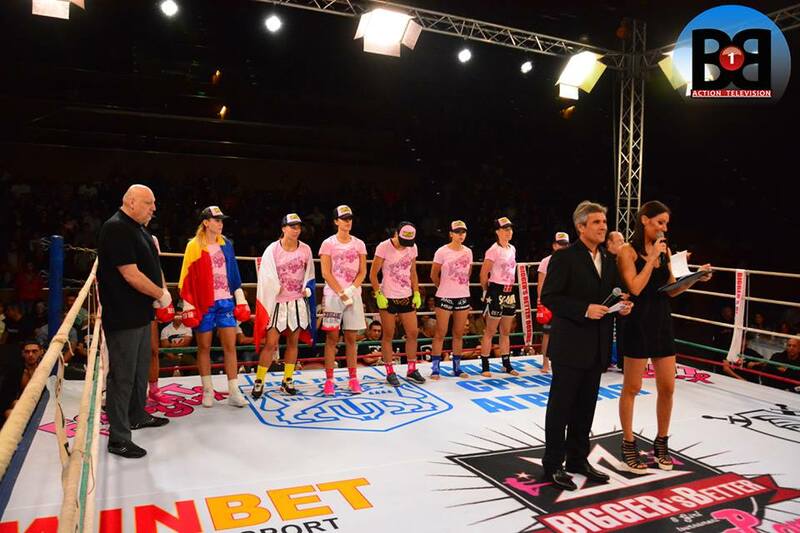 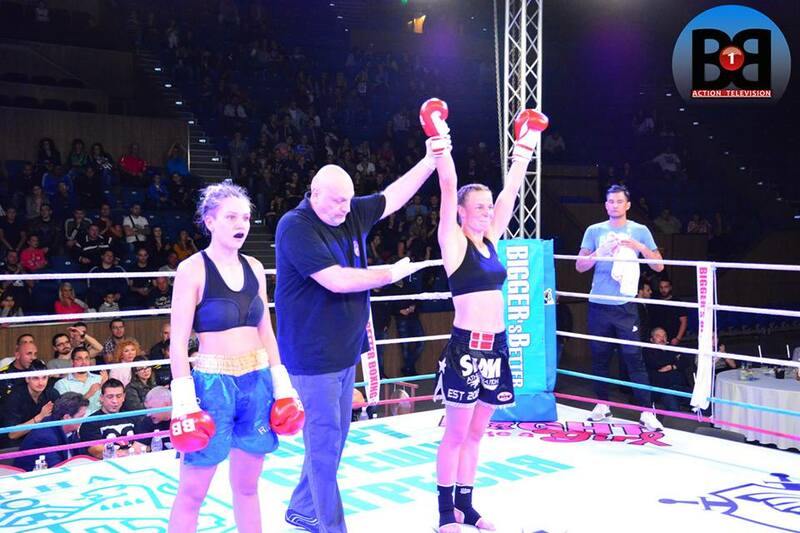 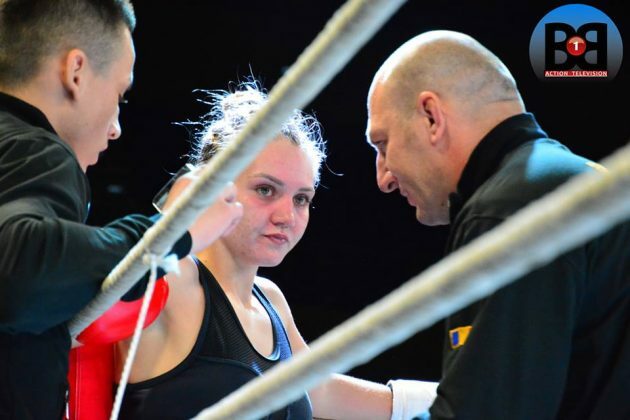 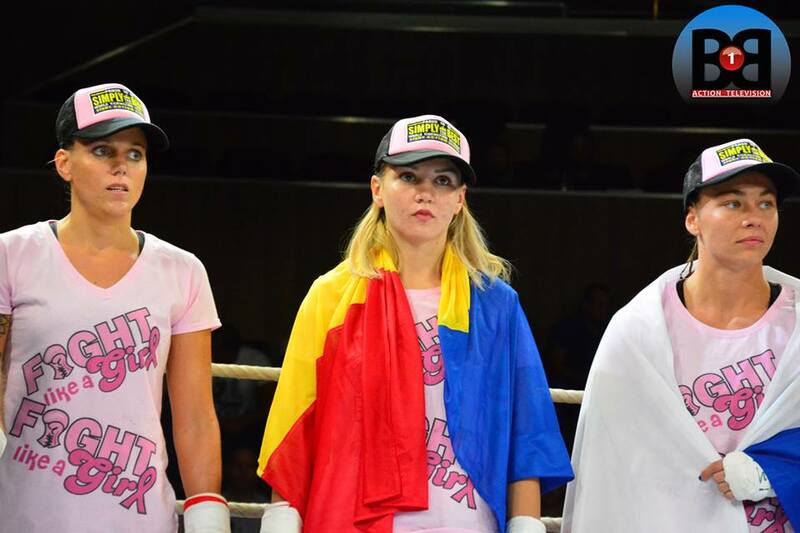 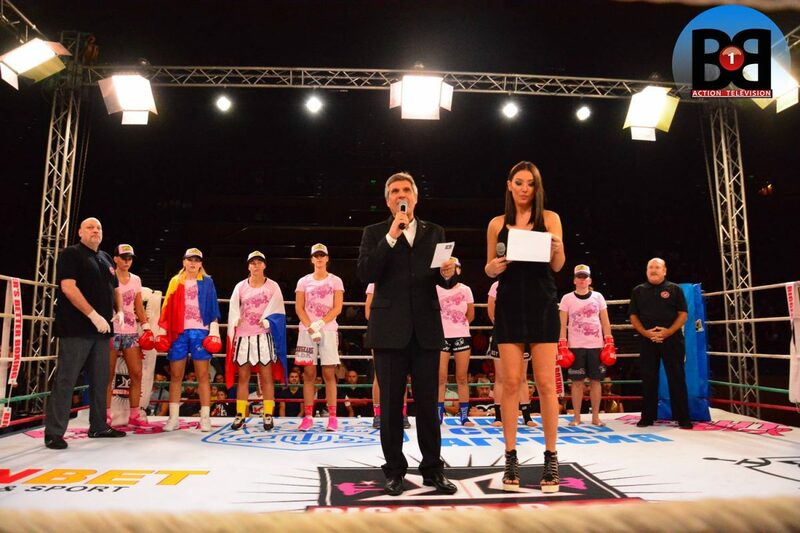 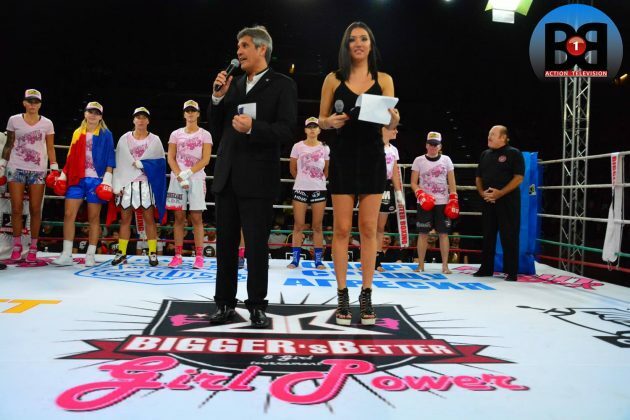 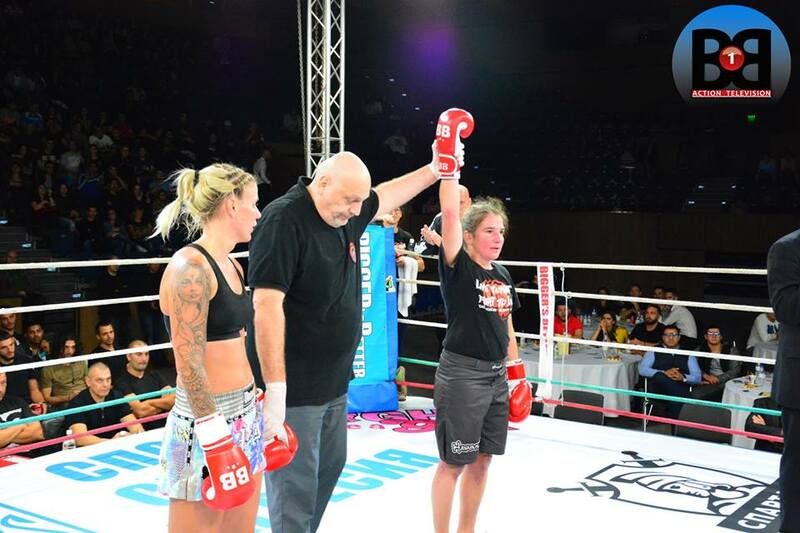 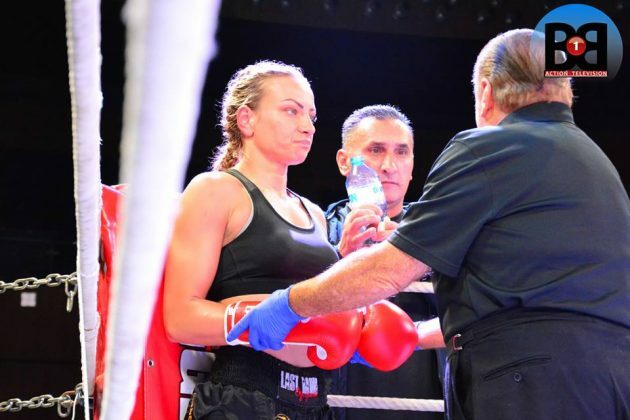 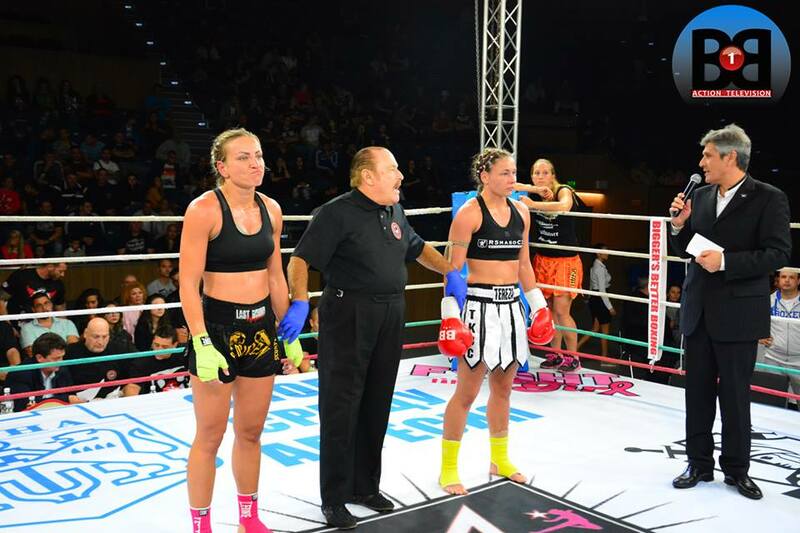 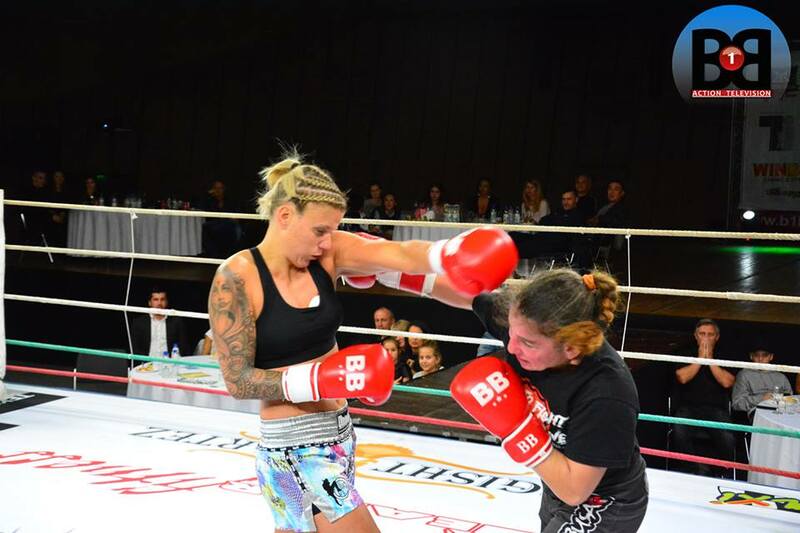 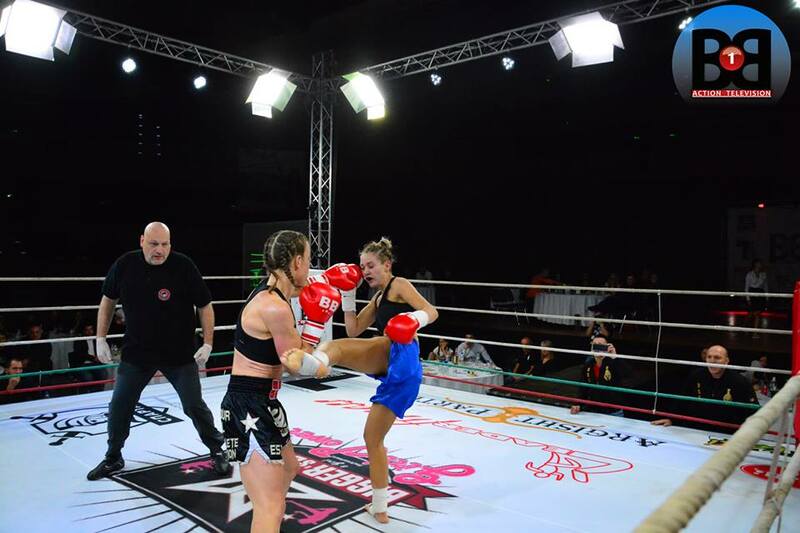 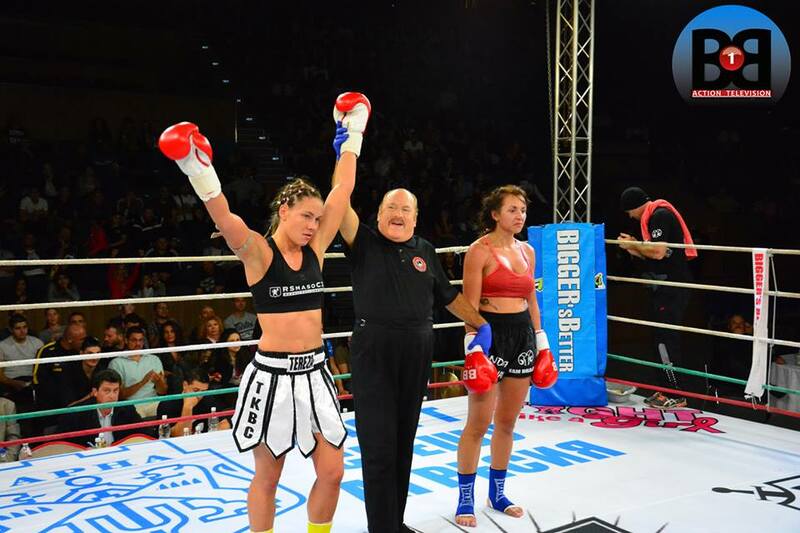 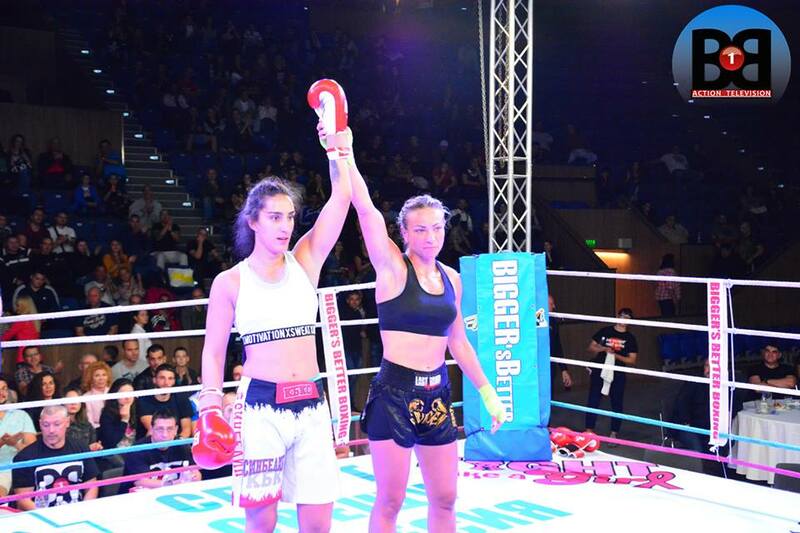 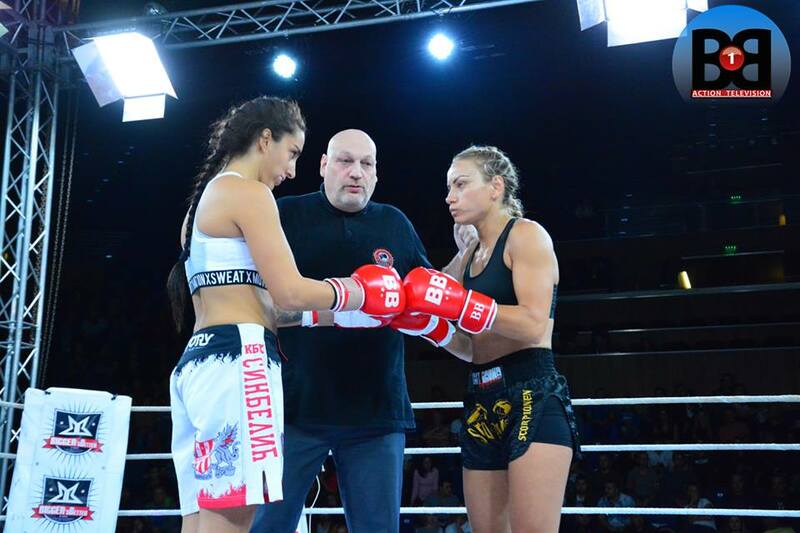 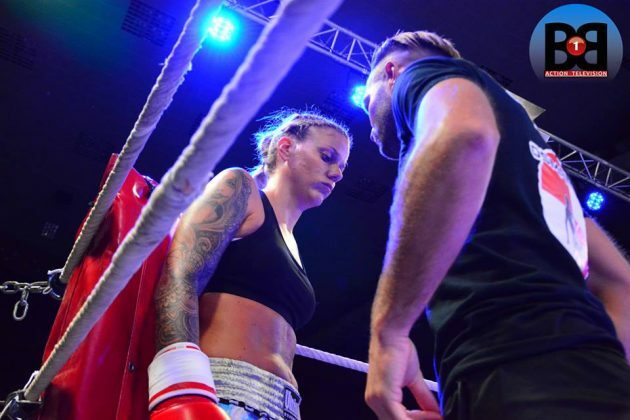 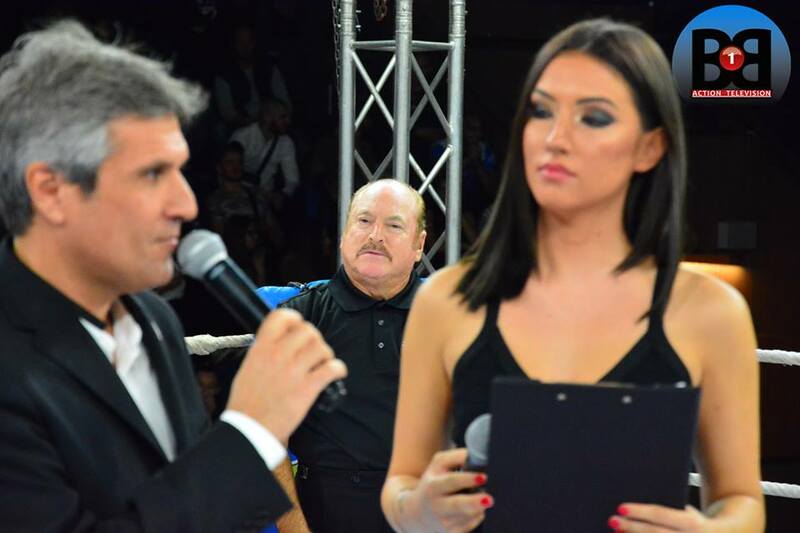 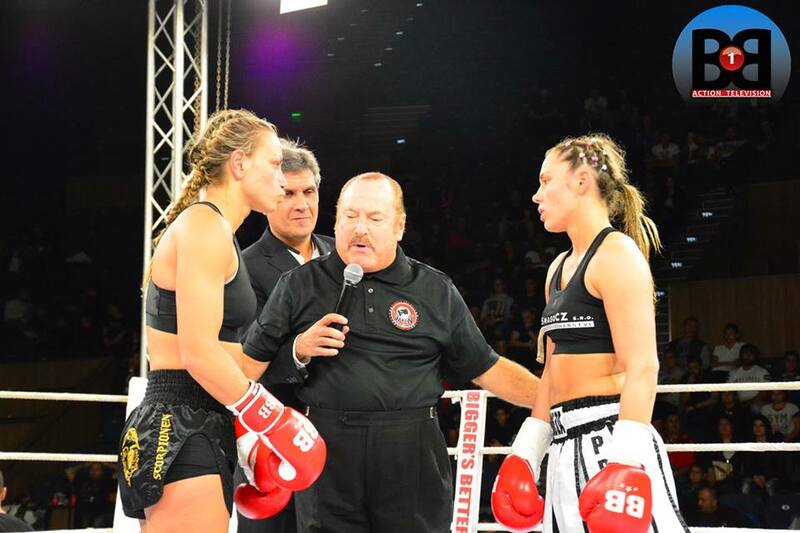 Kickboxing series Girl Power 4 Varna aired live on SFR Sport 5 on Friday October 13. 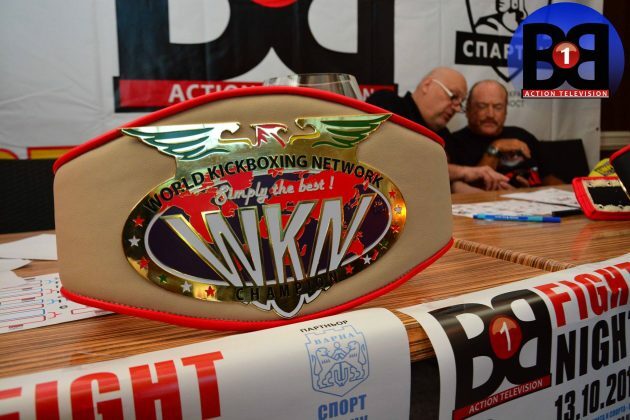 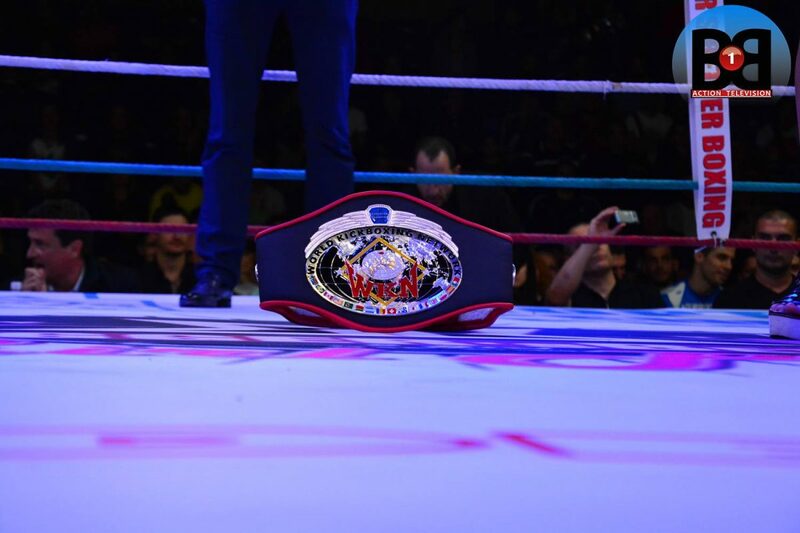 The event featured eight international competitors battling out in a single elimination tournament, with WKN championship belt at stake. 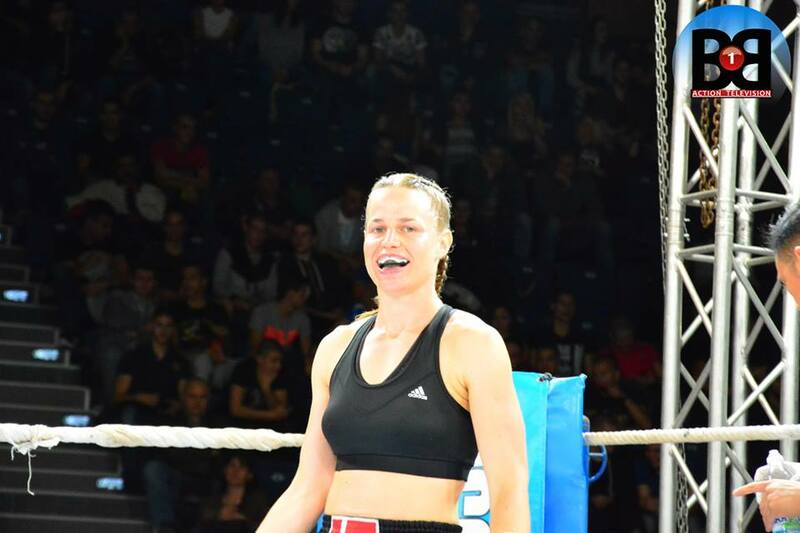 Czech Tereza Dvorakova earned three victorious in one evening, consequently taking all tournament. 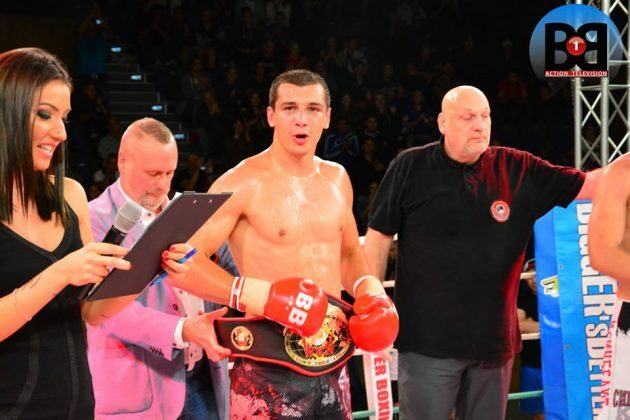 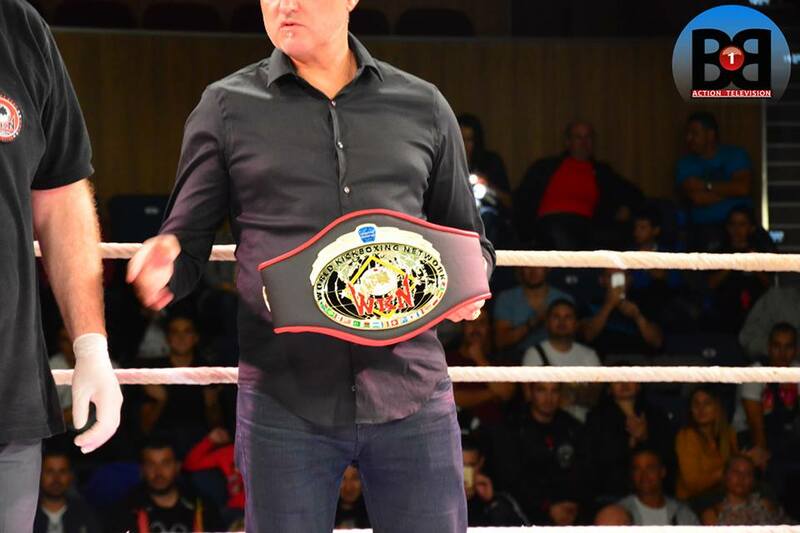 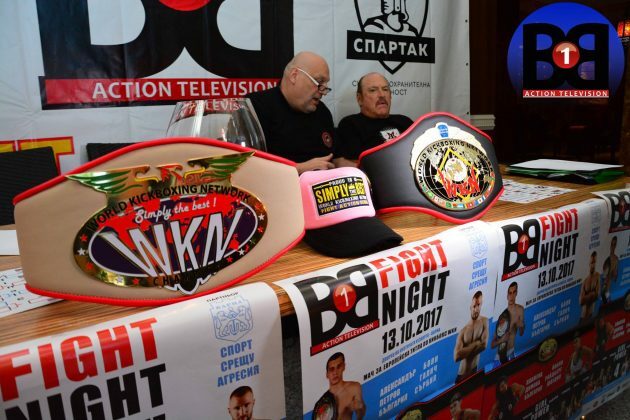 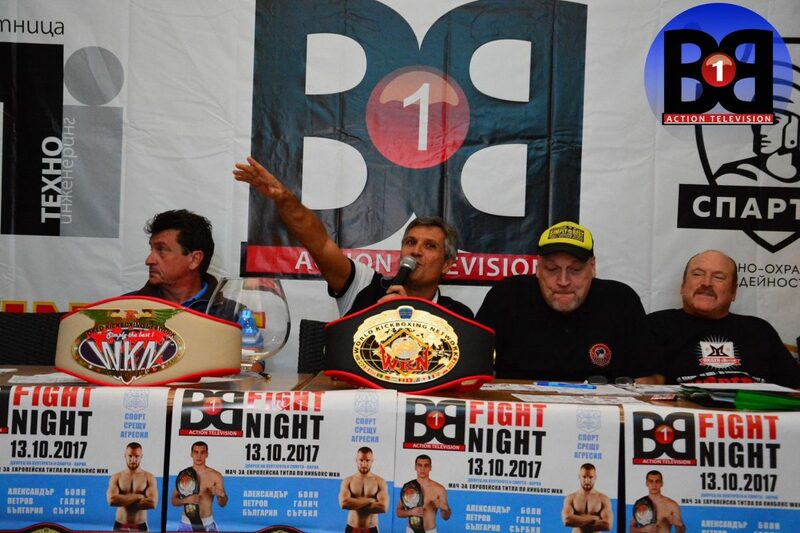 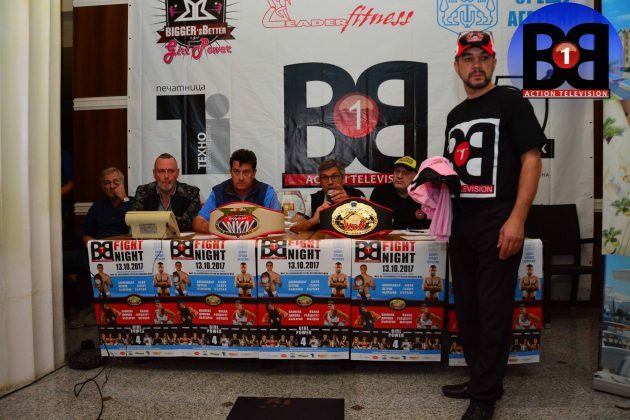 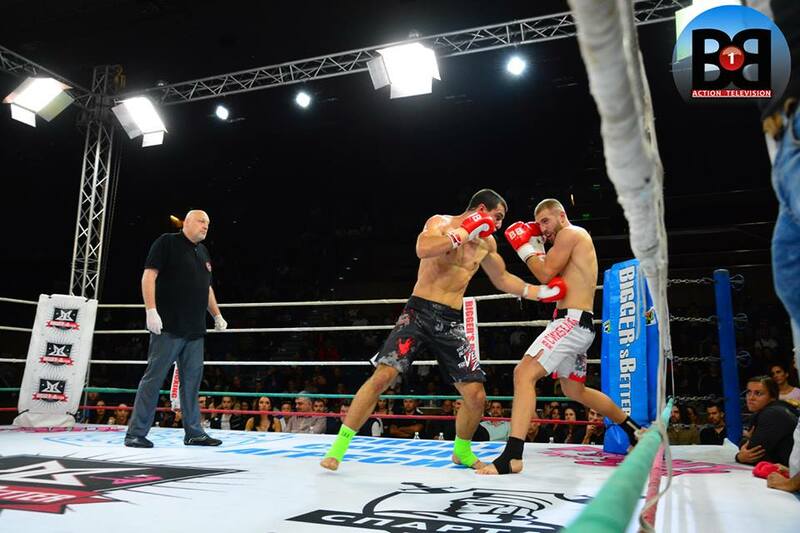 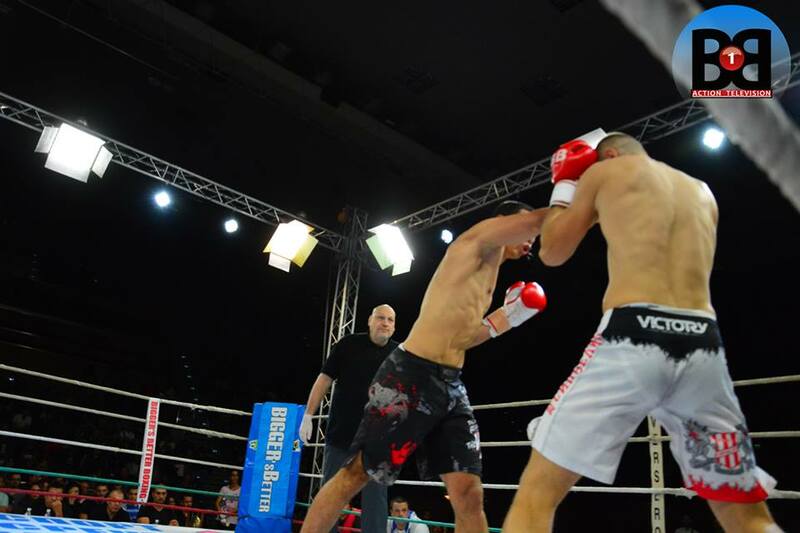 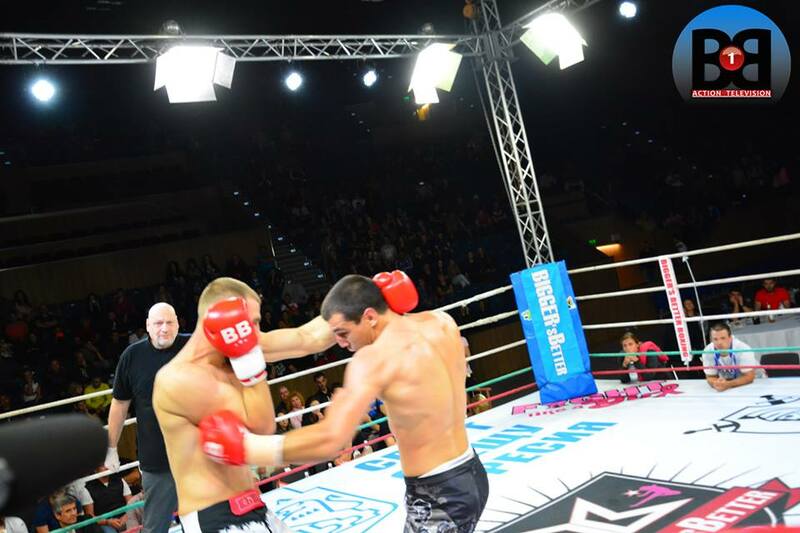 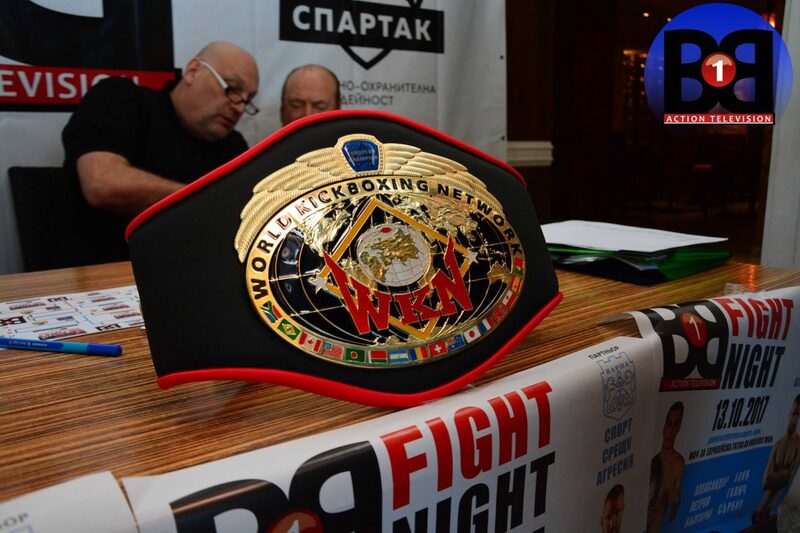 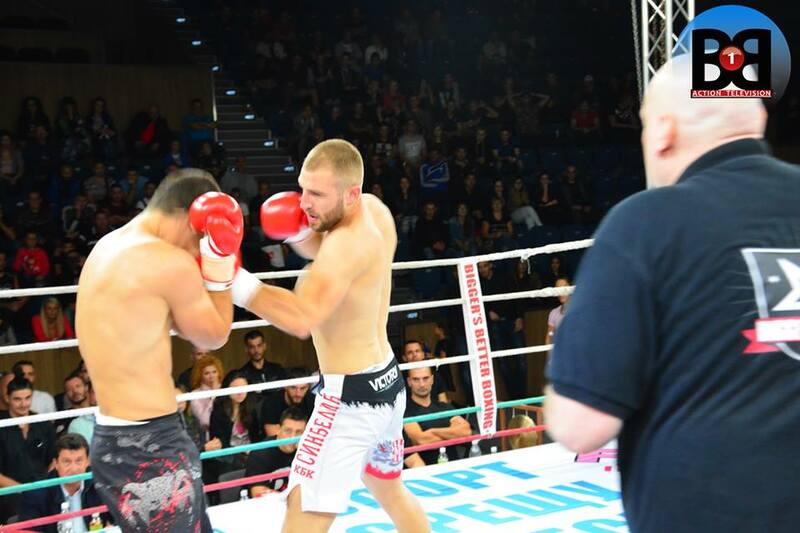 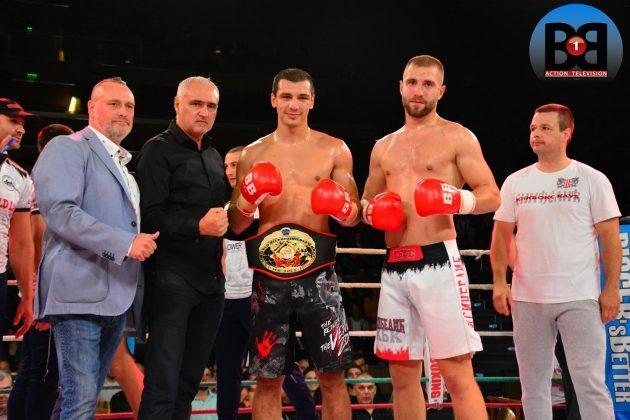 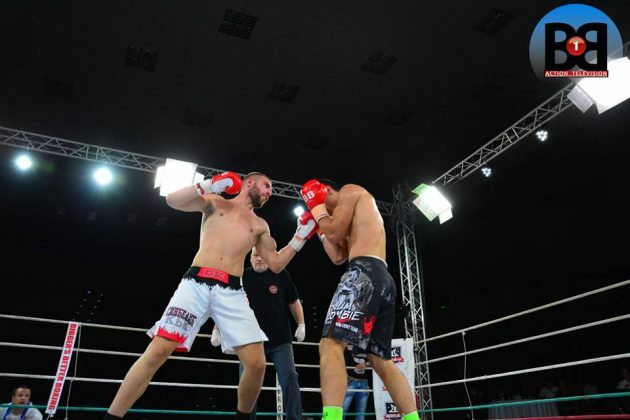 Also on the night Bulgarian Aleksandar Petrov scored the third-round knockout victory against Serbian Bojan Gajic and became WKN European light heavyweight champion. 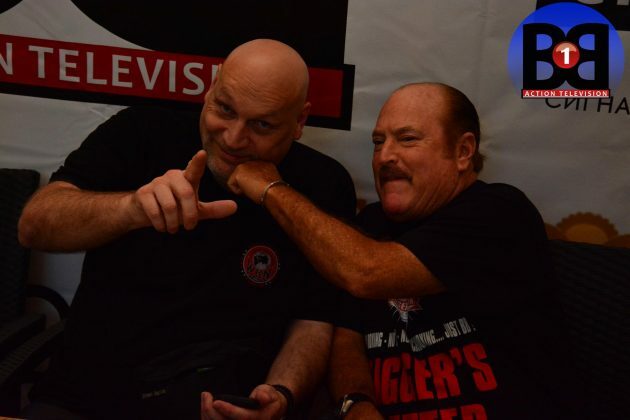 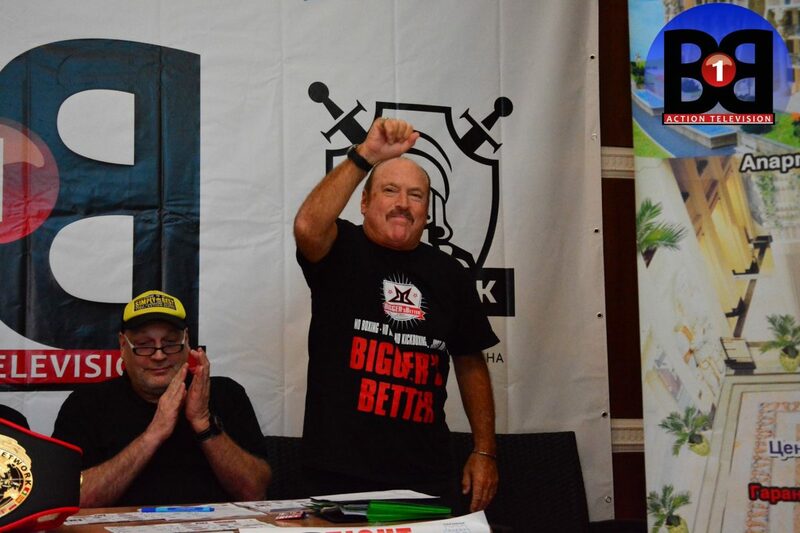 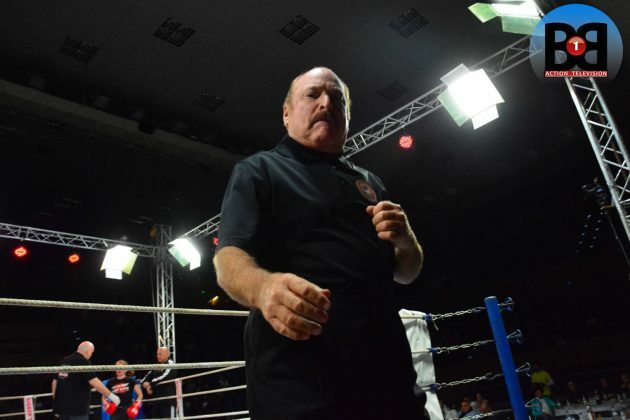 Hall of fame referee Steve Smoger officiated the bouts. 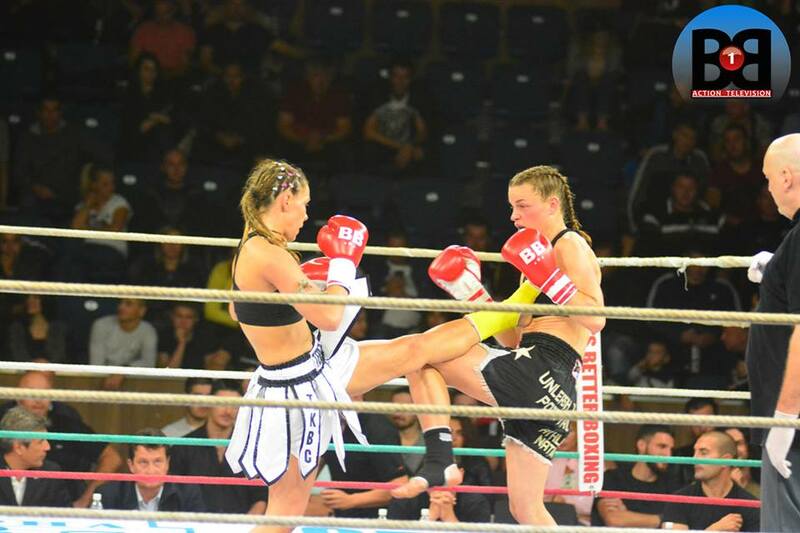 Complete results and photo report can be found below.